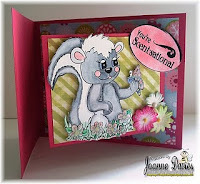 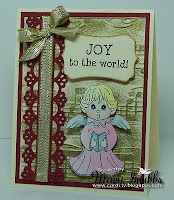 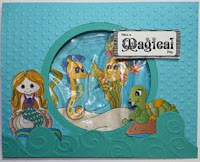 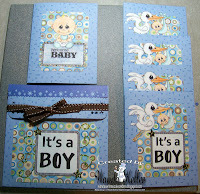 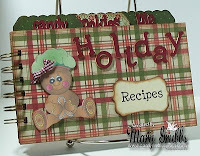 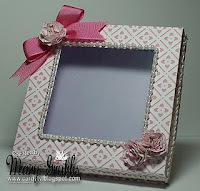 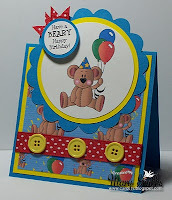 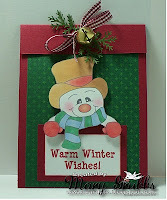 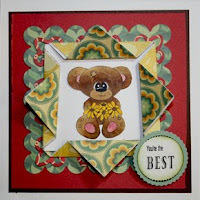 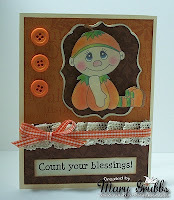 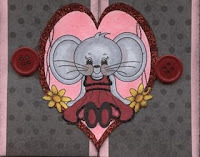 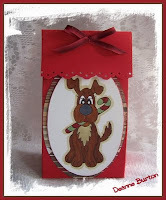 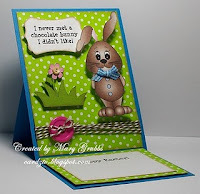 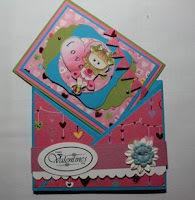 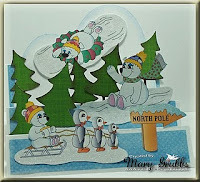 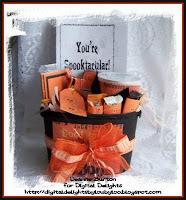 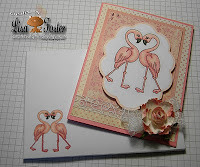 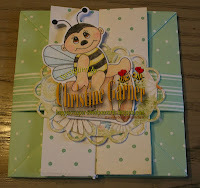 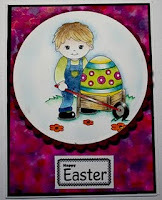 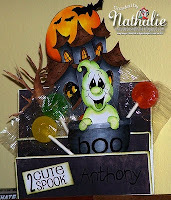 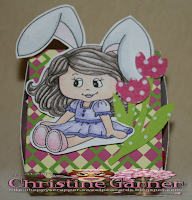 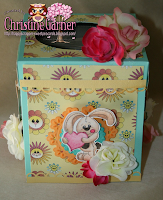 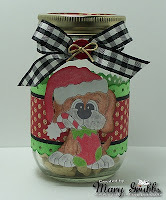 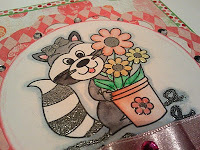 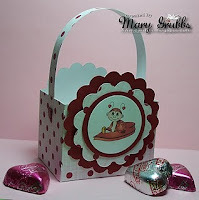 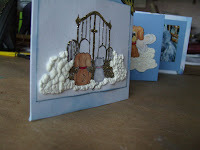 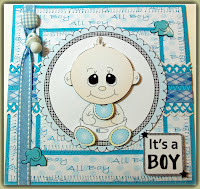 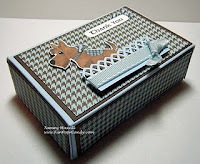 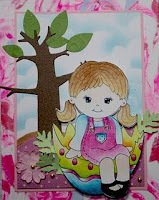 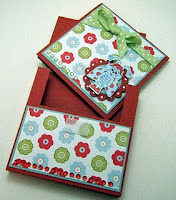 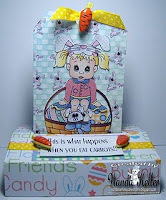 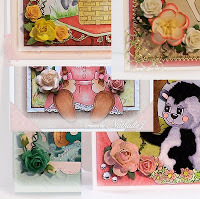 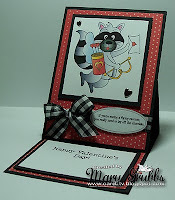 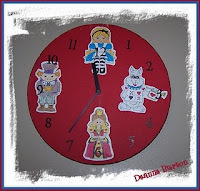 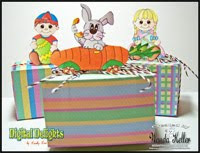 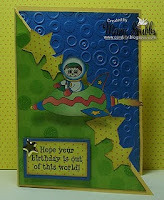 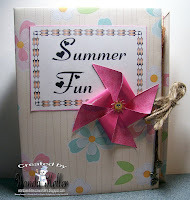 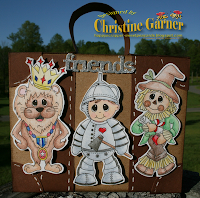 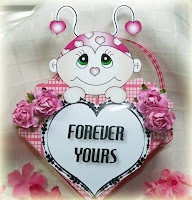 Digital Delights Tutorials: Never-Ending Card with Digital Stamps! 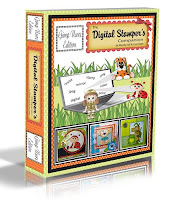 Never-Ending Card with Digital Stamps! 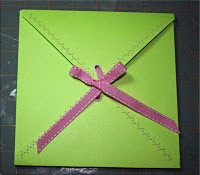 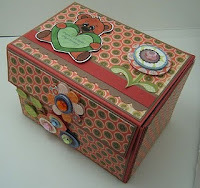 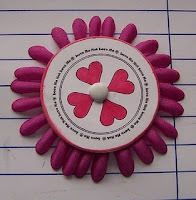 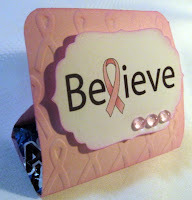 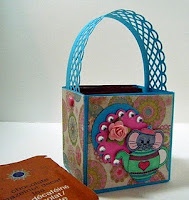 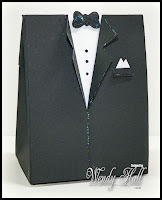 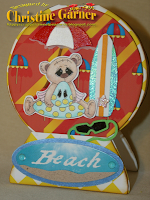 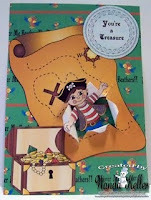 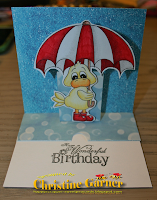 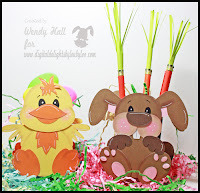 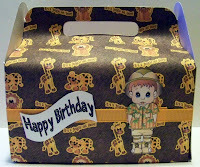 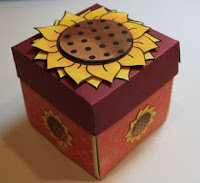 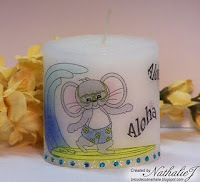 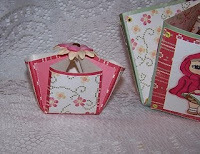 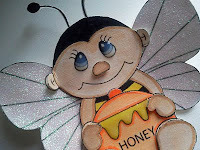 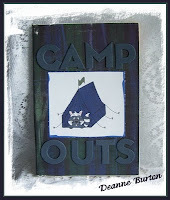 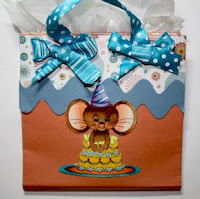 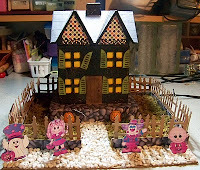 Today's Tutorial Tuesday project is a delightfully interactive card with four levels of fun! 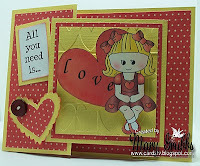 These cards were around a few years ago, but like all good things, they are coming around again! 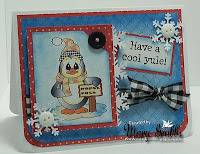 And like the cards themselves, you will find these images coming around, and around, and around, and around..... they are SO MUCH FUN it's hard to put them down!! 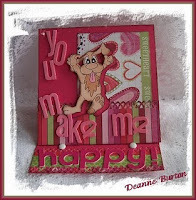 All of the kids (of every age) in your life will know you are the coolest card maker everywhere when you give one of these! 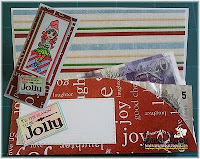 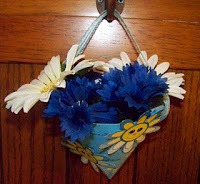 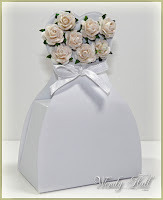 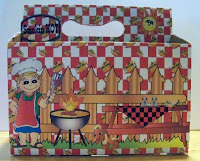 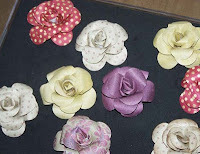 If you have any questions, please come leave me a comment on my blog. 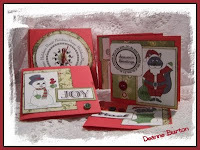 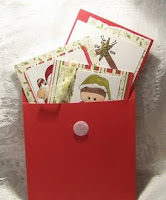 I hope you enjoy making and giving these fun cards!